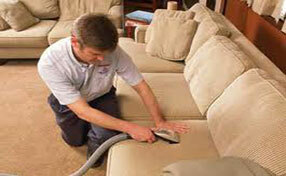 Carpets are often misconceived as the worst choice for those who suffer from asthma. Oriental rugs are an excellent solution for warm floors, provide aesthetic appeal, and sound proof our homes, but carpets are rarely related with the good health of people. The everlasting problem is that they can trap dust mites and various other allergens, which might have bad effects on our health. No one ever thought that the fact that they act as natural trap to such pollutants is actually good for us. Who can avoid dust mites altogether? It will still lie on the floor and re-circulate as we move in the house. It will make circles in the air we breathe and end up in our lungs. 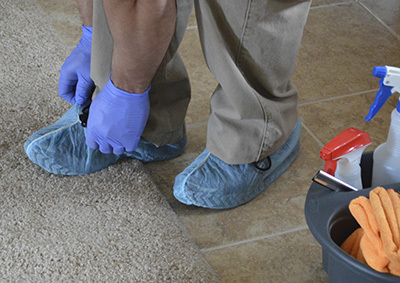 There is a catch here and it is associated not only with our misconception about rugs but also with the importance of carpet cleaning. Carpets have been appraised for many reasons but never for their good effects on our health. It's time to reconsider things and change our theories. If you consider that they entrap pollutants and don't allow them to circulate in the air, you can understand the great benefits to our health. Of course, we cannot allow their suffocation with allergens. For their sake and ours, rug cleaning is important. The secret is that in between cleaning periods, dust will still circulate but if it's controlled with good and frequent cleaning, it won't be a threat. Pollutants will remain in your Persian rugs until they are removed and you won't suffer with respiratory problems. 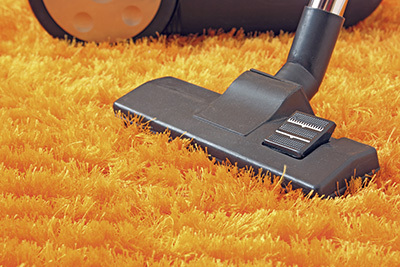 When carpets are chosen carefully, they won't emit volatile organic compounds. Today, there are green choices in terms of the materials and adhesives used and such options guarantee the lowest possible chemical emissions in comparison with any other flooring. From a different perspective, carpets can also help us survive an impact on the floor. It's hard to slip and fall on carpets but even if you do, the impact will be soft. Elderly people and small children, who are more susceptible to falls, won't break bones or get injured badly. Your wool rugs will protect you and make you feel good about your choice.